A $1.2 million reconstruction project will cause months of detours through the heart of a city neighborhood. The Philadelphia Streets Department announced today that Cresson Street in East Falls will be closed starting Monday as crews reconstruct that retaining wall that separates the street from SEPTA’s Manayunk/Norristown Regional Rail Line. The stretch of Cresson Street between Calumet Street and New Queen Street runs parallel to Ridge Avenue. Crews will work into January to replace a 250-foot stretch of the existing retaining wall between the street and SEPTA’s track. The Streets Department also says that the road, curbs and sidewalk will be replaced and new fences and barriers will be installed. SEPTA spokeswoman Heather Redfern says that the Authority doesn’t expect any disruptions to regular Regional Rail service during the project. 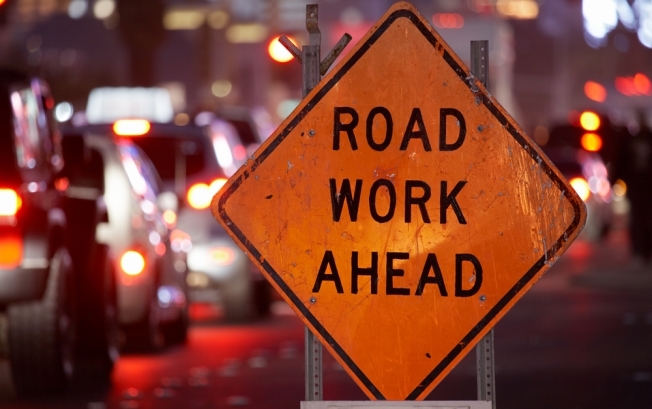 However, during construction Cresson street will be closed, except for local traffic, and parking will be restricted, according to the Streets Department. Any detours will be posted. Buckley and Company, Inc. out of Philadelphia will perform the work, which is being paid for in conjunction between SEPTA and the city.